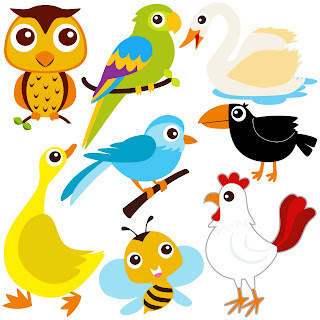 Free SVG Funny Birds, in the zip folder you will find owl, parrot, bird, swan, duck, bee and rooster. Oh these are so neat! Thank you so much! I just found you, and I have to tell you, you are awesome for making these files available to everyone! thanks! Oh, Shery, these are the cutest little critters! Thank you!